Notes: This tower-defense game is easy to dive into, yet provides a challenge. 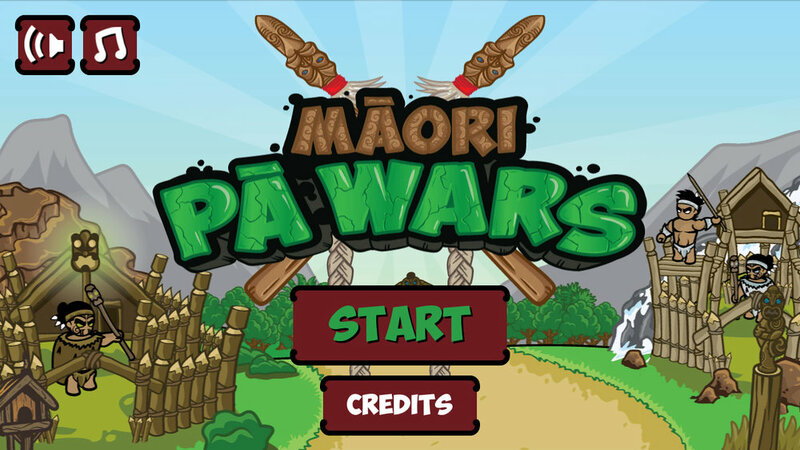 Build Māori Pa to get your defenses in place, and see how you fare against your enemies. You are helped and hindered by tane and wahine warriors, as well as Haast’s Eagle, Moa, and gods such as Tane Mahuta. Available for free, and playable in English and Te Reo Māori. This game feels authentic, nuanced, and addictive. Overall Rating: Ka pai! Very highly recommended.